‘Listen to your body’. ‘Follow your heart’. ‘Trust your gut’. In many songs and books, we are advised to pay attention to our bodily signals. But how important is it from a scientific point of view to be sensitive to this kind of information? 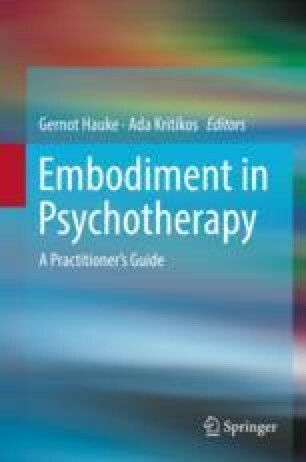 The following chapter will highlight evidence supporting the link between the perception of physiological signals and the experience and regulation of emotions. Furthermore, potential pathways of enhancing interoceptive ability, by increasing self-focus, will be discussed. Also, ideas of how to implement these techniques in a clinical context will be suggested.